By David Ponce on 03/13/17 • Leave a comment! You might be one of those people bothered by our new reality: that your webcam can technically be accessed and turned on remotely, without your knowledge or consent, by any hacker worth his salt. 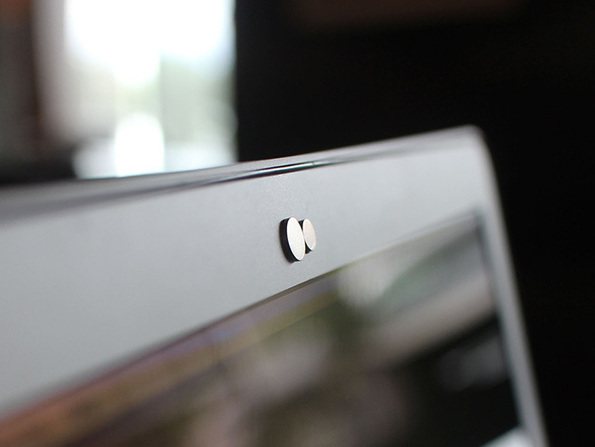 You might be fighting this by covering the camera with a piece of Scotch tape, which works just fine, except now your beautiful iMac has an ugly piece of tape on it… The Nope Webcam Covers are an elegant alternative. Normally $21.99, they’re $14.99 after today’s deal. 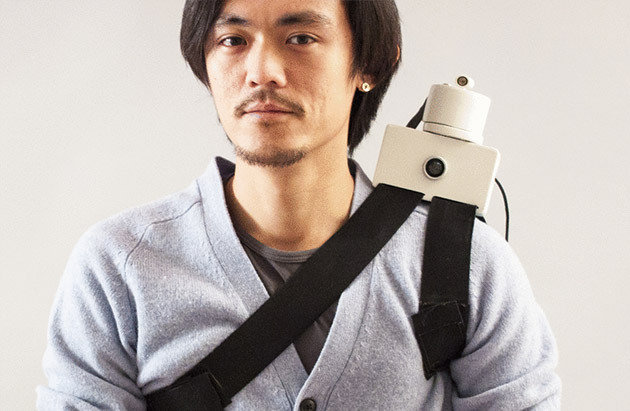 It’s a novel idea, and one which could have many applications in an educational setting. Unfortunately, there appear to be no solid commercialization plans at the moment. You can, however, follow Akarsch’s work on his website. 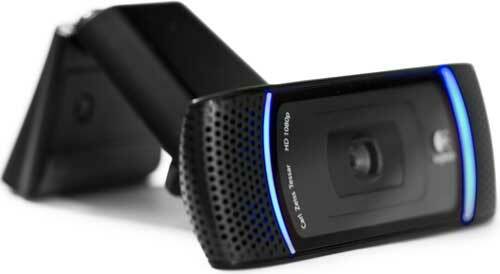 Logitech has advanced its webcam line recently with the release of the C910 HD Pro Webcam. They continue on with their core line of peripherals and while not being able to boast of any exciting new hardware features they have polished and refined their latest with considerable software improvements. While the current ‘best’ resolution for video is 1080p, current bus, bandwidth and hardware limitations have made this a bit of a unicorn for shared video. The technology base just isn’t available to reliably support that much streaming data. 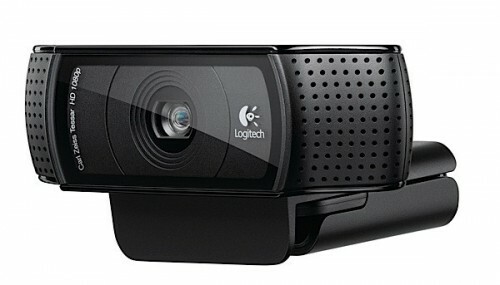 Logitech has opted to stick with refining 720p software solutions. Their hardware, Carl Zeiss Tessar lens and 5 megapixel sensor, could easily do 1080p but our USB 2.0 systems and bottlenecked Internet providers just can’t keep up. The vastly improved image software makes the best of whatever video signal you can muster and adjust light levels quickly and effectively. This latest, the C910 HD, adds the “Pro” moniker in deference to the business software that’s been included. In the past, many webcams have been targeted at friends and family video chats but many businesses are now adopting person to person video conferencing as a daily part of your job. Logitech has answered this new direction with the inclusion of a trial version of FastAccess, a facial recognition and security software. While the results of the first round of tests have been mixed on the security, the over feeling is that Logitech has continued to move their product forward. For an exposé on all the new functions and any glaring weaknesses, head over to Everything USB for full review. So this product is called the iPet Companion and what it does is let you play with your kittens or other domestic animals from the comfort of any Internet-connected computer. 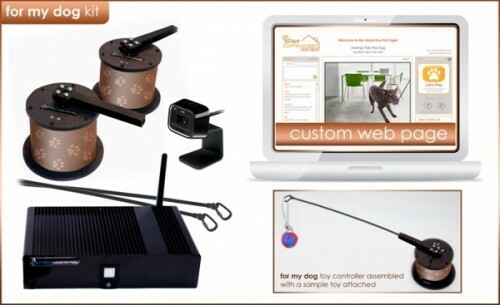 Once setup, a web-based control panel will let you watch a live stream through a panning and zooming webcam (which you control) and a few buttons which activate the toys the pets are supposed to play with. Now I’ll be honest, these toys are pretty terrible. 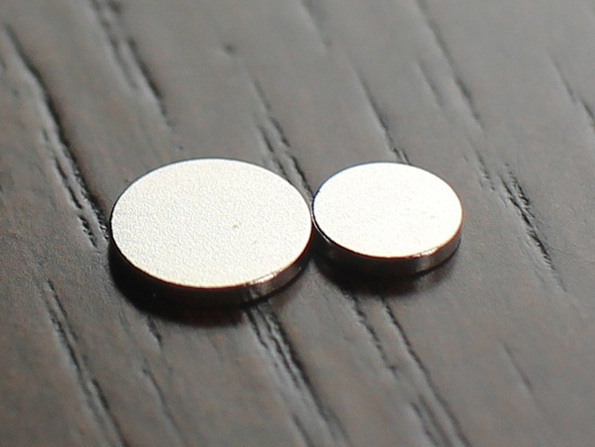 You’re really looking at a small electric actuator that swivels back and forth. Attached at the end of it can be any furry, colorful darn thing you please. You press and hold the button on the control panel, and the thing swings back and forth. That’s it. If your cat doesn’t get bored of this within a minute, you’ve got one special kitty. The best part is the price: $850. Although it’s mercifully on sale now for $350. Still a good chunk of change. But if you absolutely must indulge your obsession, why don’t you try it out with some iPet Companion systems currently setup at several animal shelters? You can access these at the company’s website which we’ve linked to below.